When is The Edinburgh Dungeon Open? 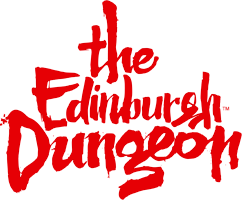 The Edinburgh Dungeon is open 7 days a week, excluding Christmas Day. Tours leave approximately every 10-15 minutes and last 70 minutes no matter what time you enter.